In 1825 St Mary’s Episcopal Church was built in Renfield Street but in the late 1860s it was decided to build a new church in the expanding western suburbs. 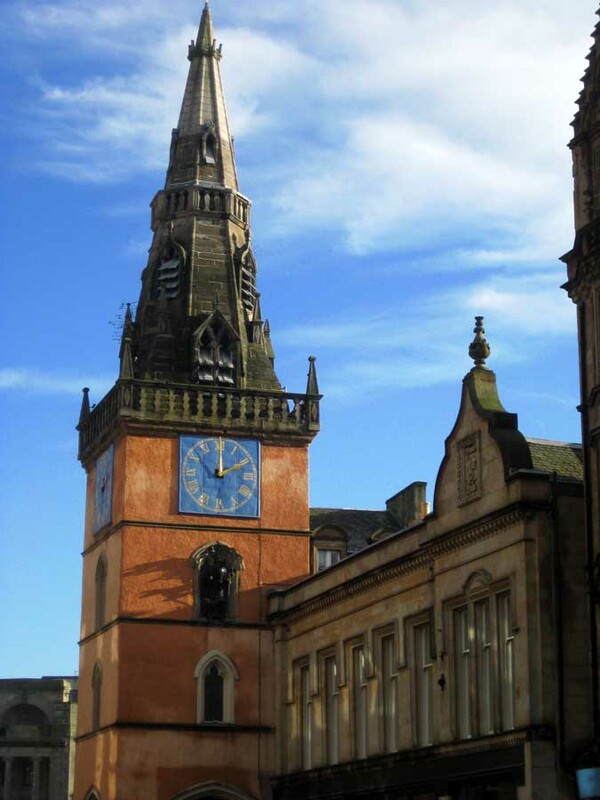 The architect Sir George Gilbert Scott, already working as architect for Glasgow University, was commissioned to design the new church. 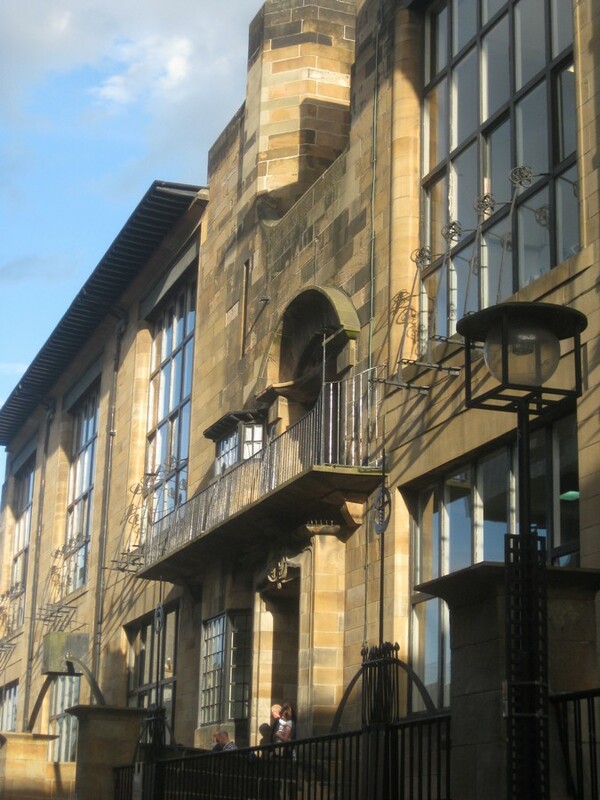 The result is one of the city’s best Gothic Revival buildings. Most of the stained glass at St Mary’s Episcopal was designed by the Studios of Hardman and Clayton & Bell. The church was opened for worship in 1871. St Mary’s Episcopal Church was consecrated in 1884. 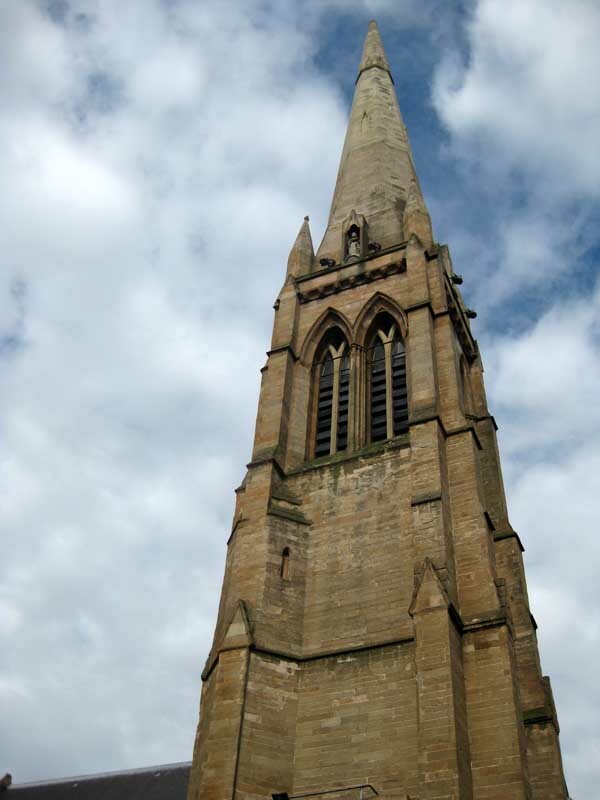 Nine years later, the spire was finally completed by George Gilbert Scott’s son. 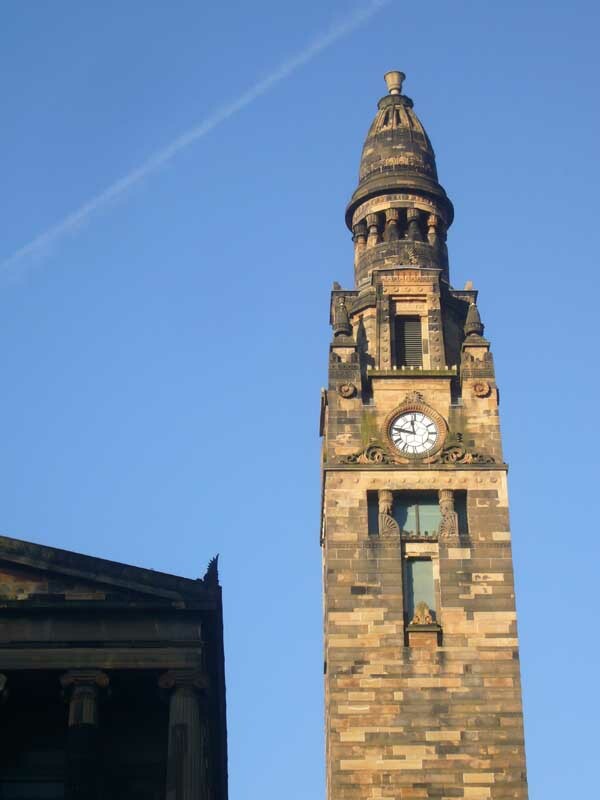 During the 1880s and 1890s five new mission churches were established from St Mary’s Episcopal Church became the Cathedral Church of the Diocese of Glasgow and Galloway in 1908. 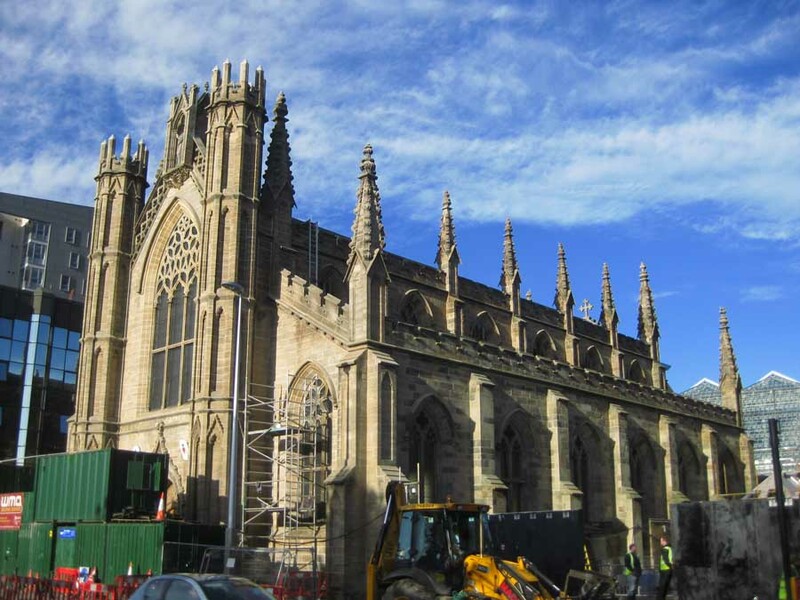 The refitting of St Mary’s Episcopal Cathedral chancel was by Sir Robert Lorimer soon after the Great War.